Is anyone else financially strained this holiday season? With a never-ending list of household expenses on top of the water heater going out, I know my wallet is feeling the pinch! If you are like me, you want to give your loved ones the world, and then some. Unfortunately, here in the real world your bank account likely has other plans. So, to make the search easier, below is a list of 50 unique gift ideas that cost less than $50! Whether you are shopping for a family member, a friend, or need a great gift for the office secret Santa, we have you covered. You can give the gift of Serenity and help soothe him/her after a long day by choosing a tabletop fountain or sound machine. A personal fireplace is sure to wow anyone who appreciates modern style and warmth. Rainbow makers, wind chimes and wind spinners make great co-worker, hostess, and secret Santa gifts. Gnomes are great for those who are a child at heart and love their playful nature. 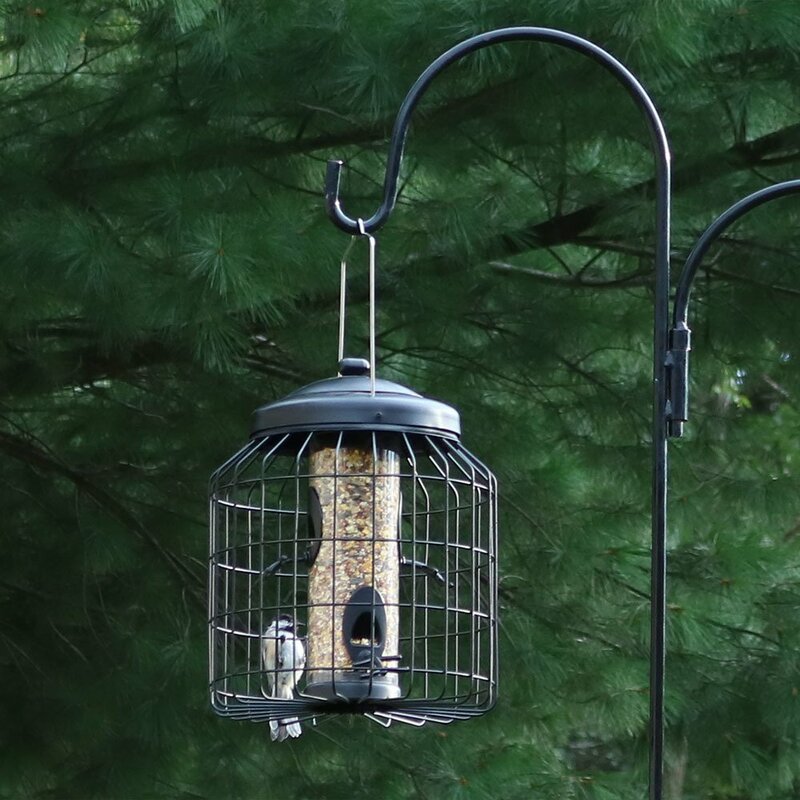 Bird feeders are great for those who enjoy to watch their feathered friends. 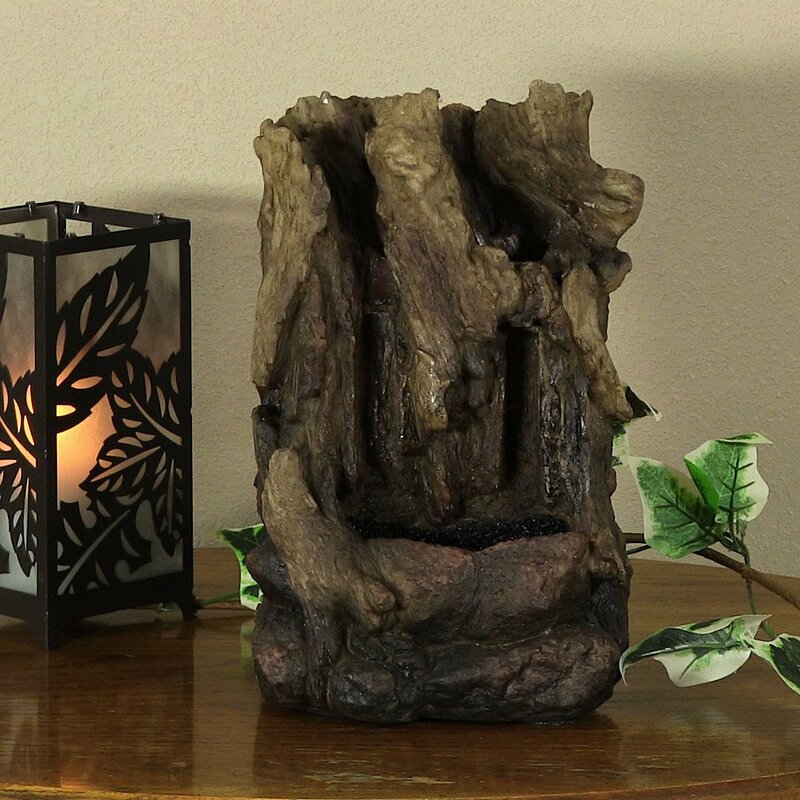 These small gifts can make any indoor space serene. Whether your loved one places it in the living room, office or at their bedside, the soothing water sounds are sure to ease away the stresses of their day. Choose from nature-inspired styles, contemporary designs, or traditional looks below. Does he/she have trouble sleeping due to background noise or nightly distractions? 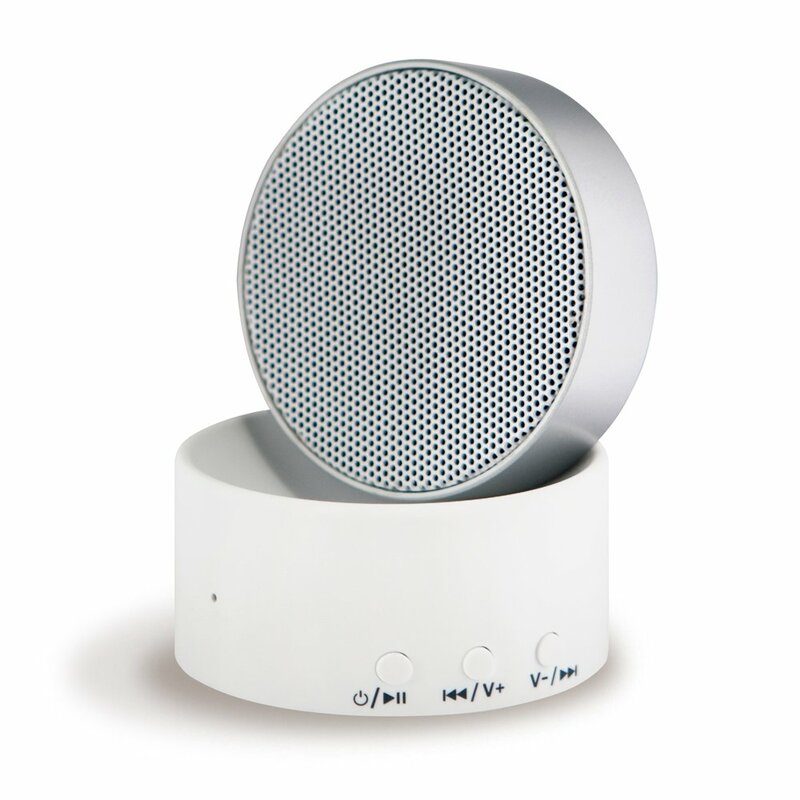 A sound machine can help ease them to sleep with a simple push of a button and they will thank you for the extra Z’s. Below you can choose from machines with white noise, nature sounds or even fan sounds! Impress the modern design enthusiast in your life or add warmth to a loved one’s small space with a tabletop fireplace. 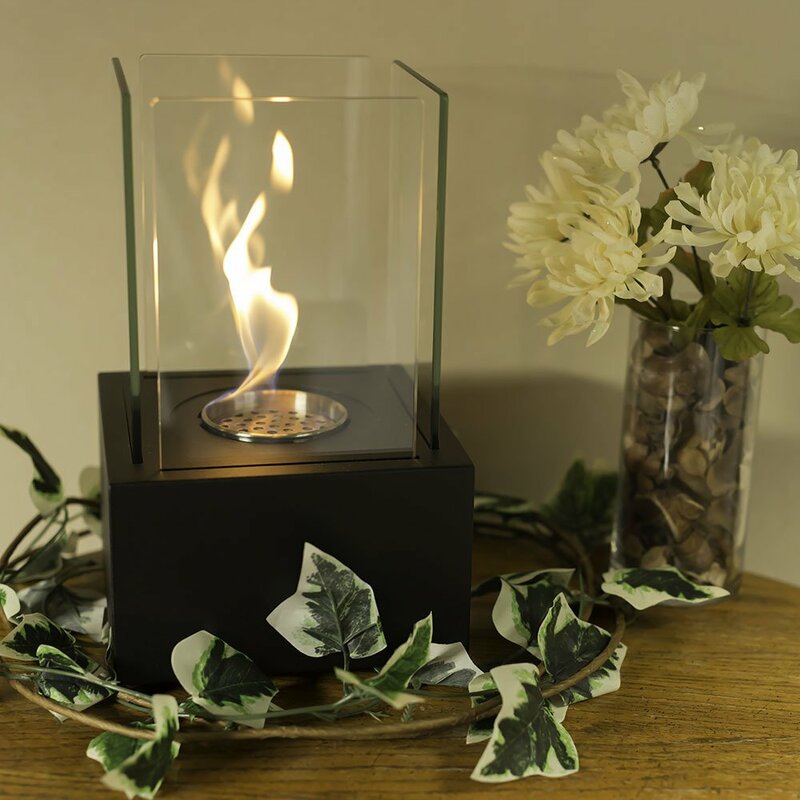 Available in multiple designs under $50, these little fireplaces do not require any venting and are clean-burning. Don’t forget to grab the bio-fuel too! Big beauty comes in small packages with these unique and colorful pieces. 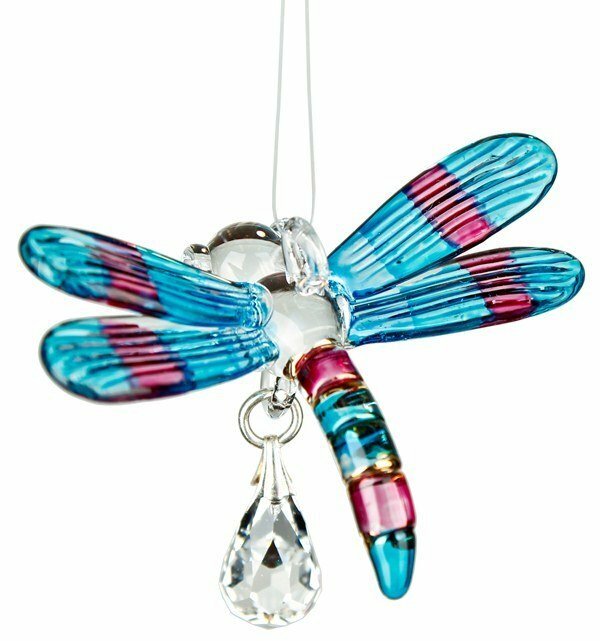 Simply hang in the window and the sun will shine through and wash areas of the room in the beautiful colors of the suncatcher. Does your loved one spend a lot of time in the garden? 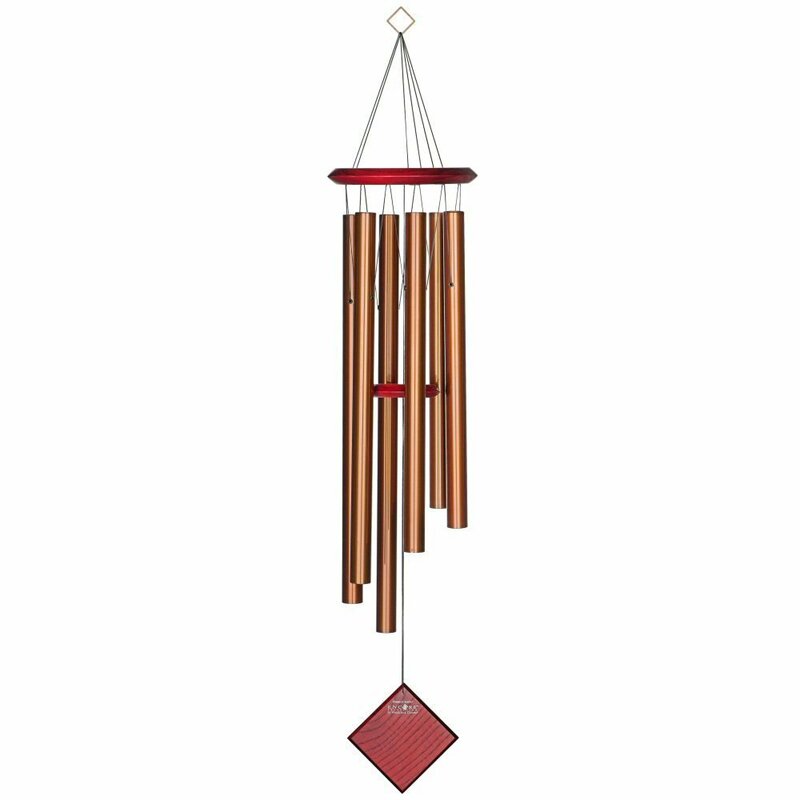 A wind chime is the perfect piece to add beautiful sound and ambiance to his/her garden. Choose from multiple melodies and styles under $50 below. 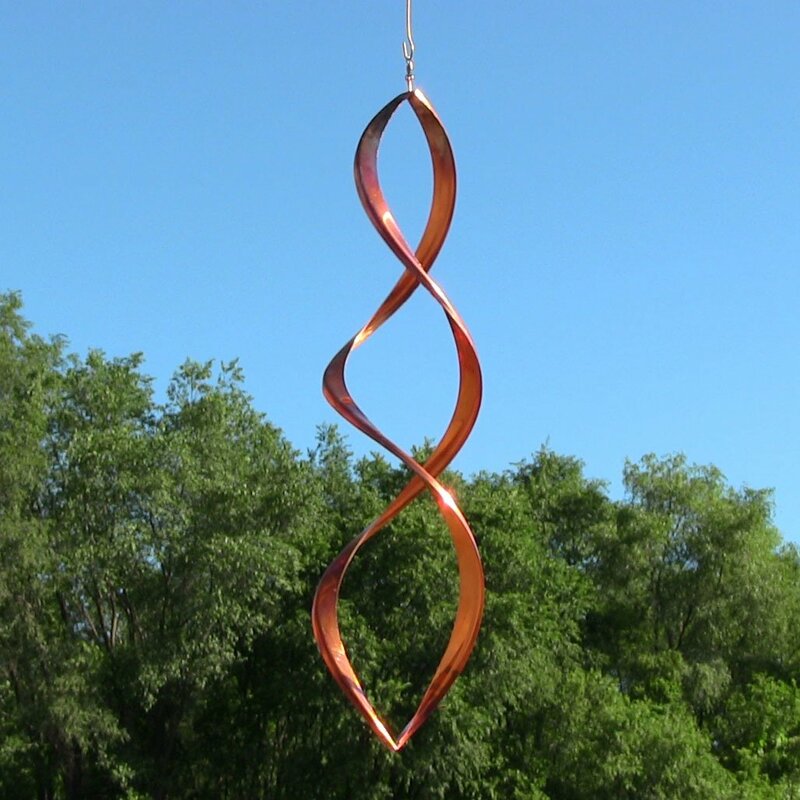 Believe it or not, many have not experienced the stunning charm of a wind spinner. Whether you choose a natural copper spinner or an acrylic one, these unique stunners are sure to please. 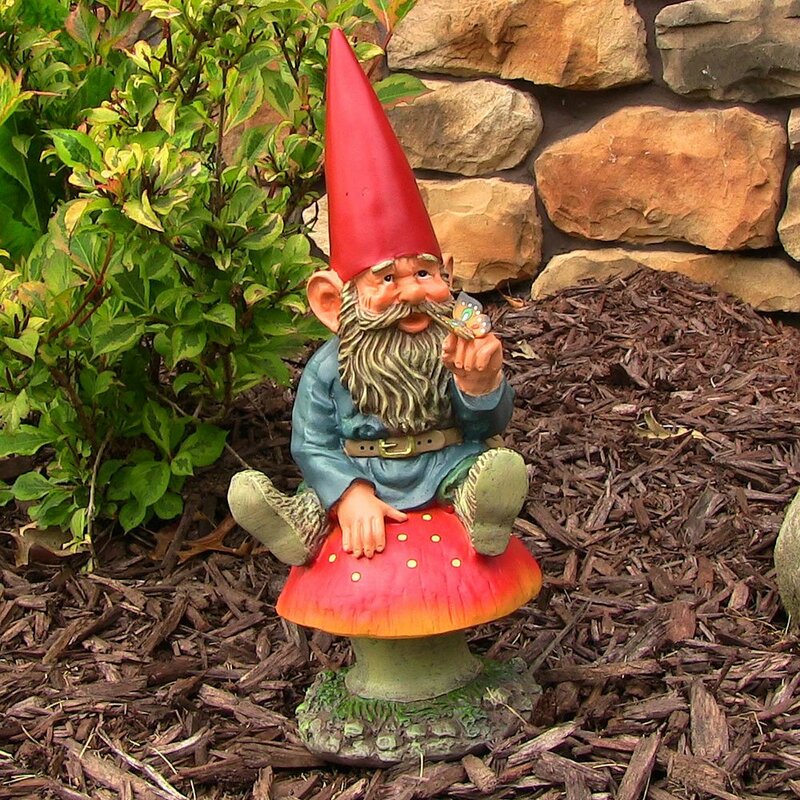 Gnomes add whimsy and charm to spaces indoors and outdoors. Give the gift of cheer with a gnome this year and put a smile on your loved one’s face. There are multiple styles and sizes available under $50 below. Are there bird enthusiasts in your family? If they are like me, they can never have too many bird feeders! Check out these great finds for under $50 and give their feathered friends some extra sustenance this winter. When all is said and done, if you still aren’t quite sure, a $50 gift certificate for Serenity Health & Home Décor will surely do the trick and your loved one can find a uniquely special gift just for them!